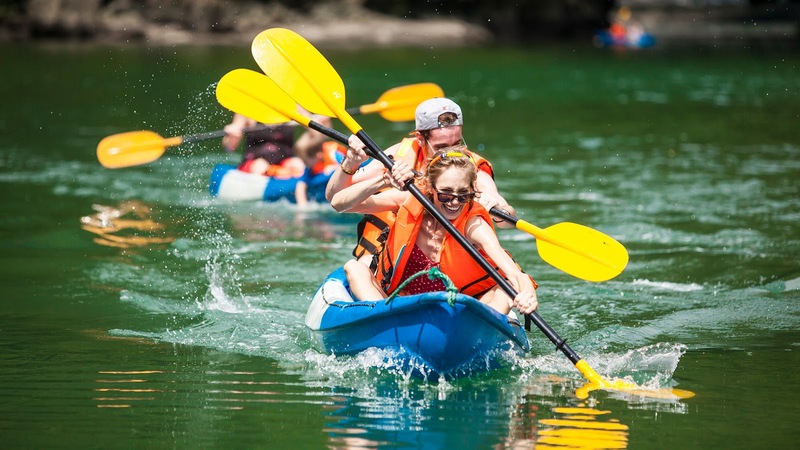 Kayak is the use of a small boat (called kayak) to go across the river, the lake and even the sea. 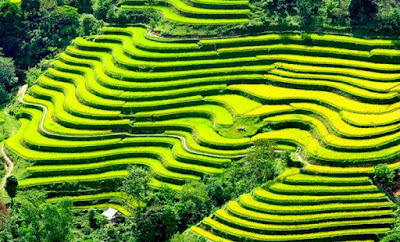 It is rowed completely by manpower. It always floats in any circumstances. 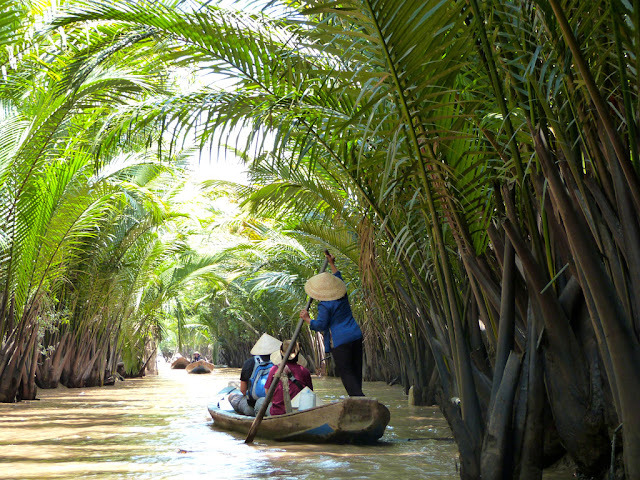 It is a very popular type of travel means that people use to sightseeing. 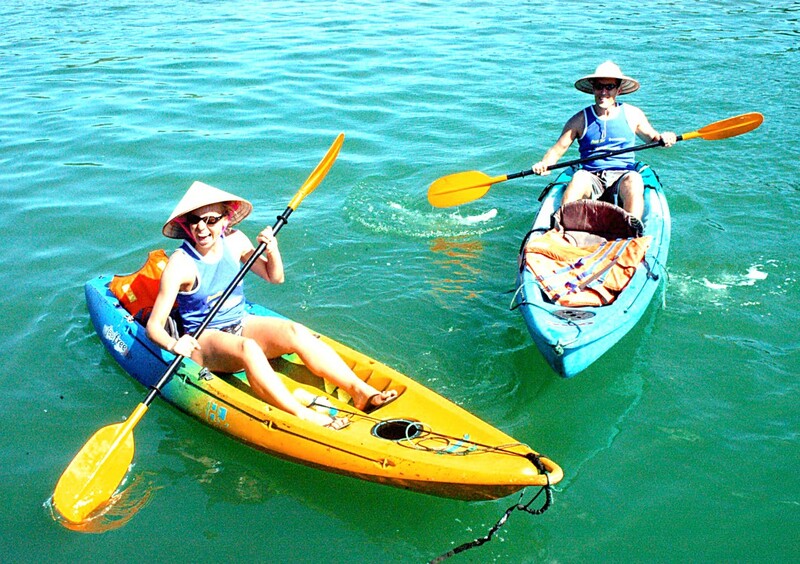 Kayak appeared in Vietnam in 90s and quickly became an interested service in famous destinations. It is an extreme unique way to enjoy the view, when you can use your hand to control a boat and wriggle through small caves, islands, approach closely to the mountain foots, etc. 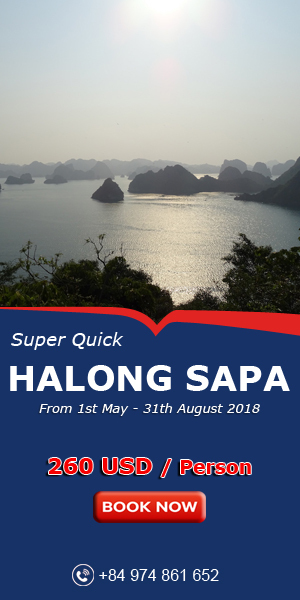 Ha Long Bay may be the most famous name for kayak on the sea. 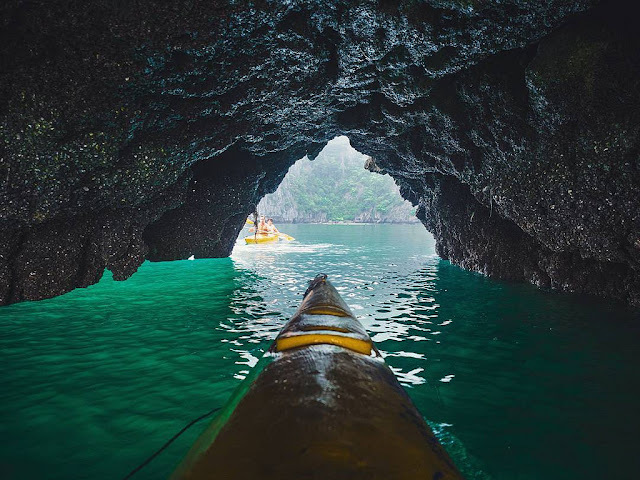 With kayak, you can see the beautiful caves and mountains on the sea with the closest view. Phu Quoc, Con Dao, Cat Ba Island with stunning sceneries and gentle water are other excellent destinations for kayak. After rowing your kayak to the sea (about some miles away from the shore), you can lying on the boat and enjoy the beauty of blue sky, turquoise sea around you. 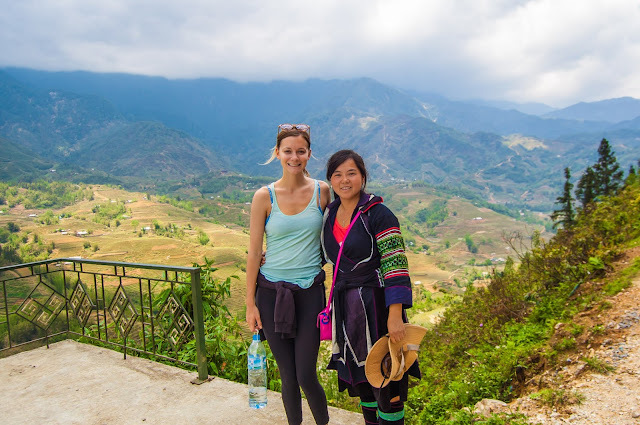 Vietnam has a lot of caves with streams running through such as Phong Nha-Ke Bang (Quang Binh Province), Thien Duong Cave (Quang Binh Province), etc. It will be a awesome experience for you. It is a outstanding way to explore the amazing natural beauty on the river banks and discover the life and culture of locals located along the river. 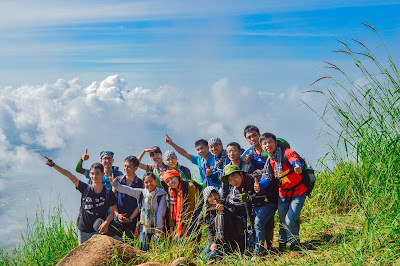 You can choose Nuoc Moc Stream (Quang Binh), Cai River (Nha Trang), Can Tho River (Can Tho),etc. 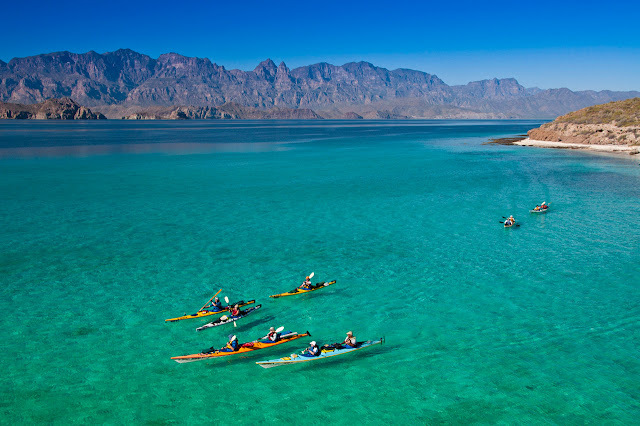 And, now, Are you ready a Adventure Holidays with kayak of us !